Stay connected but not overwhelmed. 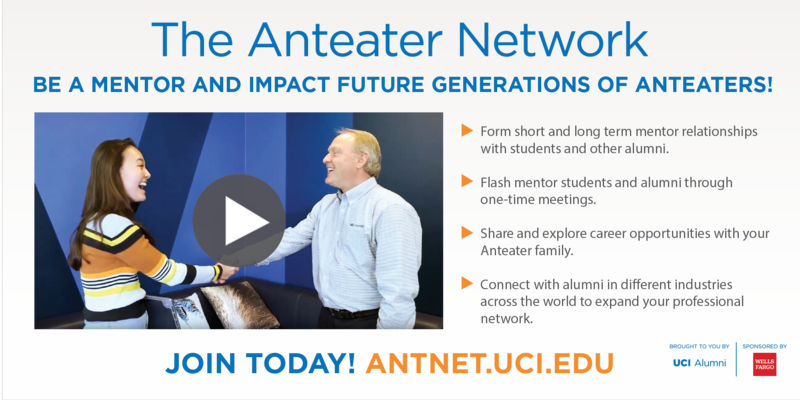 Get the latest news on UC Irvine research, achievements, alumni stories, student life, and more! 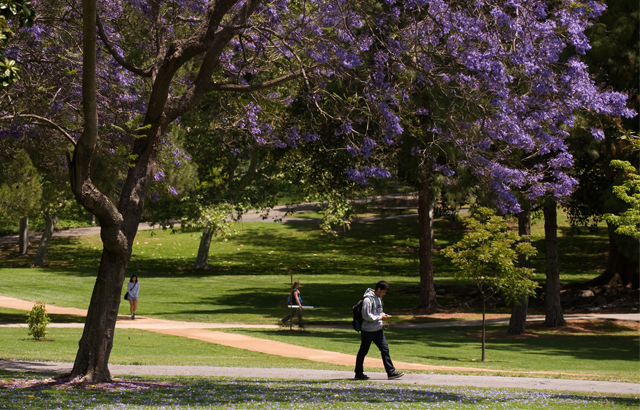 See how UCI’s continued success adds value to your degree every month. Explore our full list of chapters! 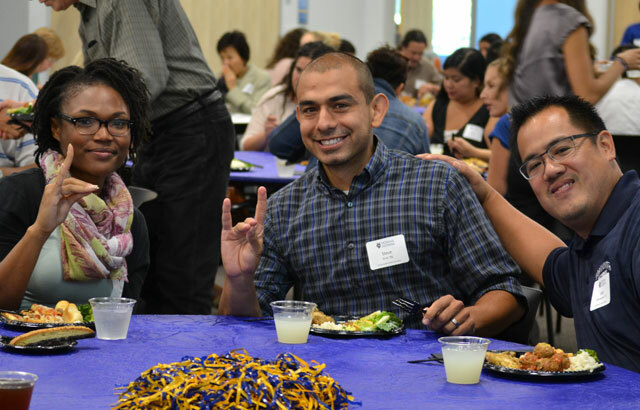 UCI Alumni strives to support your career. Take advantage of our wide range of career resources to help you further your career or lifelong learning ambitions. 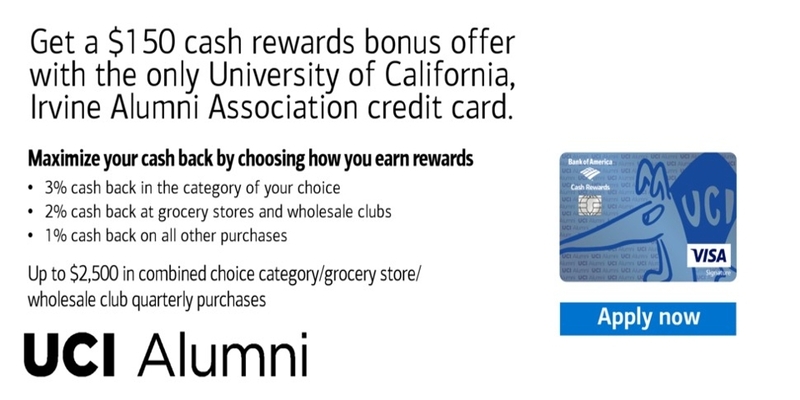 Supports UC Irvine alumni programs. Second-largest private passenger auto insurance company in America. Rated 'excellent' or better by financial security experts. 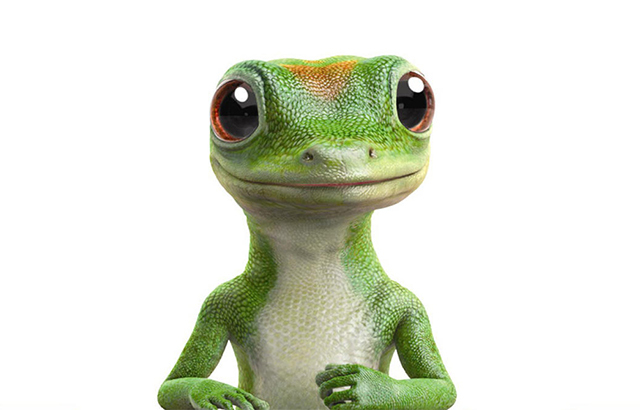 GEICO sells more than just auto insurance.